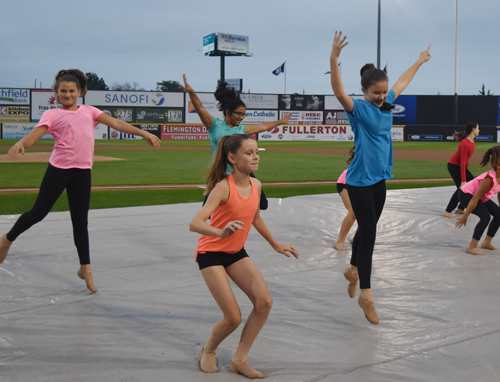 Come out to the ballpark early to enjoy dance performances from local dance groups and schools. 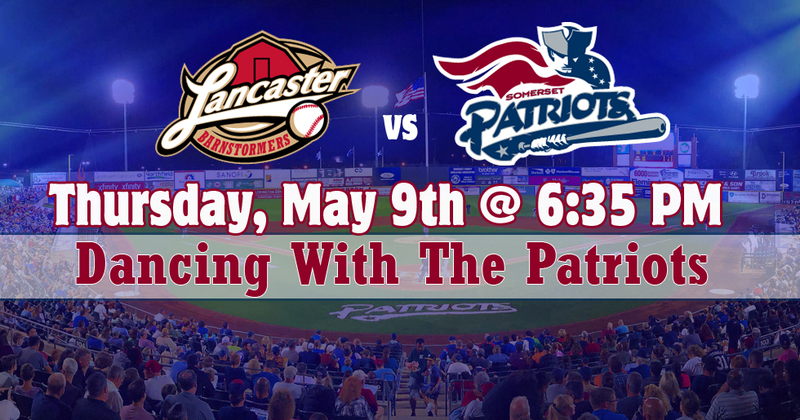 The pre-game performances will begin at 5:40 pm. Enjoy fun dance related activities throughout the game.